Potential allocation policy designed to increase pediatric lung candidates’ access to pediatric donor lungs is likely to increase transplant rates for children, with no major adverse effect on adult candidates, according to a study published online in the American Journal of Transplantation. Liz Robbins-Callahan, a Policy Manager at UNOS, was a coauthor of the study, which also included researchers from the Scientific Registry of Transplant Recipients (SRTR), members of the OPTN/UNOS Thoracic Organ Transplantation Committee and lung transplant clinicians. They used a simulation model developed by the SRTR to compare potential outcomes of the current pediatric lung allocation system with four alternatives, each of which would involve broader geographic sharing of lungs from adolescent and/or younger pediatric donors. The modeling was originally performed as a result of the Thoracic Committee’s efforts to improve pediatric lung allocation policy. Simulation modeling suggested each of the potential alternatives would be likely to increase lung transplant rates for adolescent candidates and pediatric candidates age 6 to 11, as compared to the current system; the degree of the potential effects varied among the different scenarios. The simulations did not suggest that the alternatives would greatly affect adult transplant rates, waitlist mortality or one-year post-transplant mortality. The OPTN/UNOS Board of Directors will consider at its December 2015 meeting a policy proposal similar to one of the scenarios modeled, which would prioritize lung offers from donors younger than age 18 to candidates who are also younger than age 18 and are listed at hospitals within a 1000-mile radius of the donor’s location. W.M. Tsuang et al. 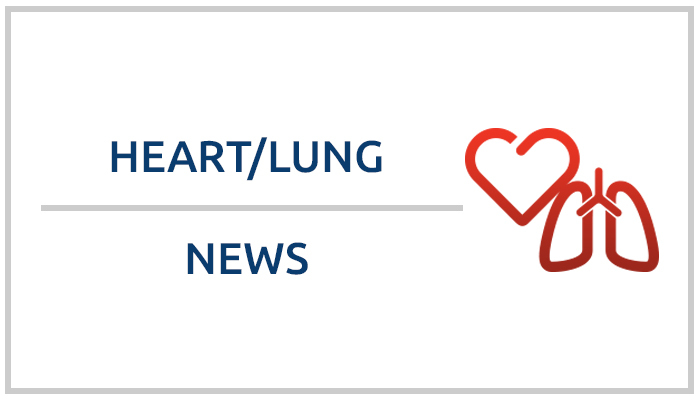 Broader Geographic Sharing of Pediatric Donor Lungs Improves Pediatric Access to Transplant. American Journal of Transplantation.